Writing good posts is just a halfway done job for a blogger. Relying on organic traffic is not going to give your blog good visibility while doing SEO is costly. Bloggers need to find the platforms where their posts have more chances to get noticed and go viral. 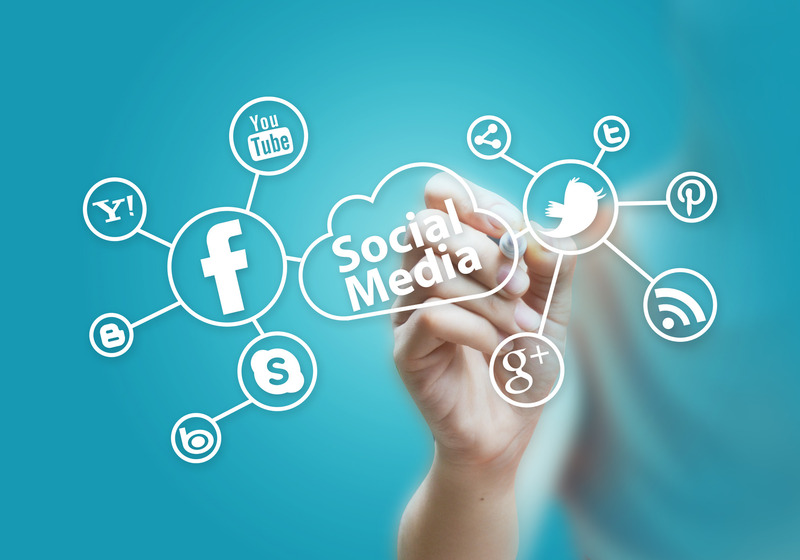 Social media networks work undeniably, especially if you follow these 10 tips. Facebook and LinkedIn have quite a lot of groups created for bloggers to discuss any blogging issues they face. By sharing your blog post in such groups and asking fellow bloggers about their opinion, you have more chances for your blog to increase readership and befriend those members who might become active discussion participants and add worthy comments each time you post something. In fact, there are quite a lot of bloggers who enjoy reading other blogs. Let readers share your story effortlessly as soon as they find it useful. Use special plugins that can let anyone share your posts to their social media timelines. You may even ask them to do so by writing something like that: “If you like this post, we would be glad if you share it”. If your post has value in it, they will want their friends to read it too. While Twitter does it for you, Facebook and other social media don’t bother. You can use bit.ly that will not just shorten your link but also allow you to see its metrics. With this information, you can experiment with different posts, content types, social media platforms and the most suitable time for your publication. Infographics are the most shared content pieces in social media. Try to combine traditional posts with creatively-designed infographics that describe some relevant topics. Let’s say, 4 traditional posts can be followed by 1 infographic. Pinterest would be perfect for sharing infographics and getting desired exposure. Write posts that ask for someone’s opinions or personal experiences. Invite friends to participate in discussions or even initiate the discussion yourself. Instead of simply publishing your post to social media, write an introductory sentence or two about it or even write what you expect them to pay attention to in this post. Ask questions that they will be tempted to answer. Studies have shown that posting the same content a few times brings no harm. By using different images and headlines, you can even post the same article so that your followers don’t even know you published it before. As users will most probably not be able to follow the timeline all the day, multiple posting will give you more chances to reach out to all of your followers. You can even choose some old posts and explain the reasons why you’ve decided to post them again. It can be due to an interesting comment from the user or any other relevant occasion. Posts with images tend to get more exposure. Try to use custom images in your blogs, not just stock photos. There are a lot of new platforms that are based entirely on images and you need to publish the photo first and then add your link then. They are Pinterest, Instagram or Snapchat. But images work perfectly fine on Facebook, LinkedIn and Twitter too. The first thing users will see in their timeline are headlines. They will determine whether the users will keep scrolling or click on your publication. Use short headlines, you can even make them shorter than the original title, but don't change them completely. All the platforms are different and some of the practices that are unbeatable on one platform might fail on a different one. For example, Twitter allows very short posts and you need to choose the words very carefully. Also, some platforms give preference to images (like Pinterest) and some of them prefer text the most (LinkedIn). Identify the most popular hashtags that are related to your topic. Using hashtag.org might be helpful with your choice. Use 3 to 5 hashtags per post. They will make your posts better searchable in social media. 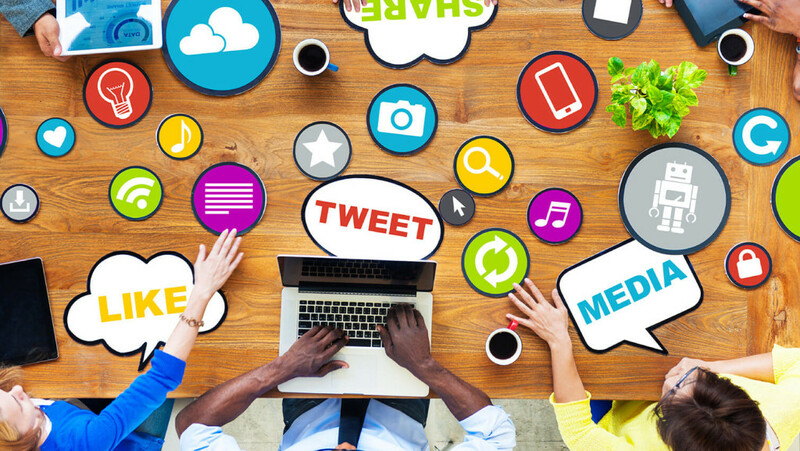 When it comes to promoting your content, social media is one of the most effective tools. And the loveliest thing is that it's free. Of course, you can go with paid advertising, but you should first follow all the tips I mentioned – they are all free. You will be able to attract readers as well as generate more traffic to your website. Promoting your blog content in social media has never been easy. It requires patience, observation, analysis and truly valuable content, of course. Good luck with your blogging. I like the idea of posting the same content but using a different image! I never thought of this one! Hi Chery, Welcome to my blog. Sharing our blog post with different images through facebook, twitter and pinterest will get more readers to our blog. This is a simple method to drive traffic. Glad you like this post. Thanks for sharing your views. Keep coming. Well said Rahul. Online presence is very important for a blogger to get more ideas, more traffic as well as more blogging friends. Glad you found this post useful. Thanks for your comment. We could now look for the snapchat here.